Choosing an appropriate lightening source for your home or office might constitute a challenging task in some situations, as there are numerous aspects to consider in order to obtain functional, cost-effective and well-designed LED lamps for all your needs. The 300×600 LED panel light represents a very appropriate option in this regard, because it can offer you numerous advantages both in terms of consumption and effectiveness. Our 300×600 LED panel light works using highly efficient LED chips, meaning that it has a powerful lightening power that is ideal for any kind of environment, including home, office, restaurants, cinema, etc. 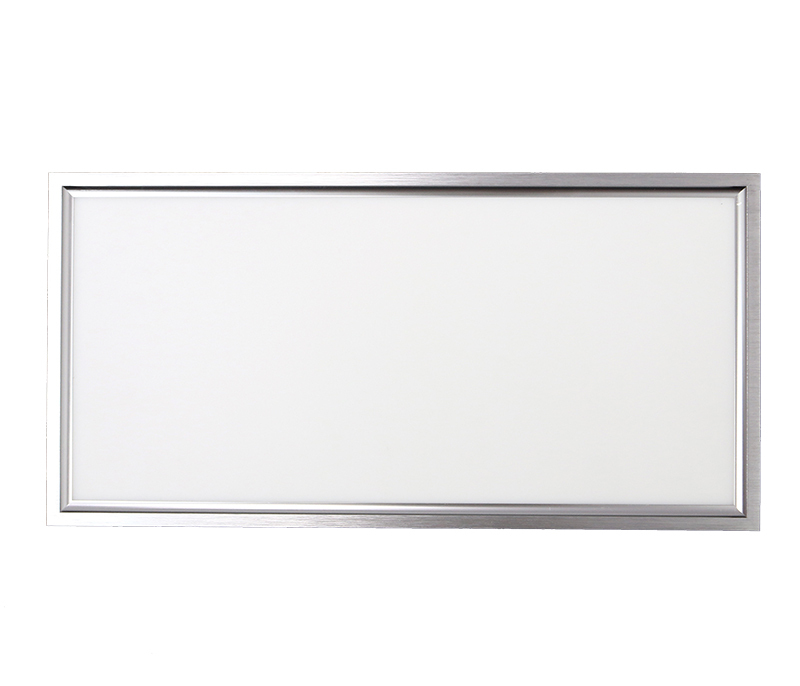 Based on the company/brand you purchase the panel light from, the materials might be extremely varied, ranging from aluminum, glass and plastic. The most resistant material is usually the aluminum, as it cannot be damaged as easily as the plastic or glass. The 300×600 LED panel light has a luminous flux ranging from 1400 to 2700 Lm, with an emitting color that is mostly warm white. Most LED lamps function using an operating temperature that varies from -10 degrees Celsius to 35 degrees Celsius, our 300×600 LED panel light has an operating temperature that ranges from -10 to 40 degrees Celsius. In other words, this light panel can successfully operate in various environments, so it can be easily installed to the home, office, etc. The 300×600 LED panel light is one of the most functional light sources because it has an average span life of 50000 hours, thing which means that you can easily use it for a few years without encountering any major inconveniences meanwhile. 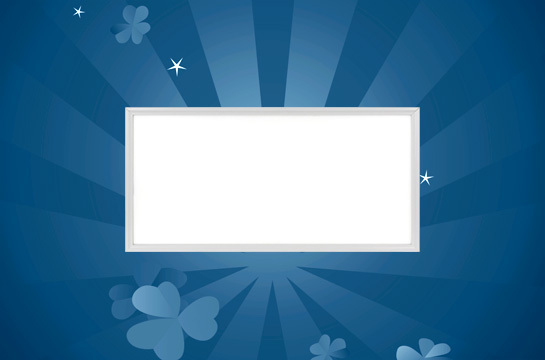 However, it is very important to pay close attention to the brand you choose in order to purchase a 300×600 LED panel light, because not all of them can guarantee you this performance and you might face unpleasant situations in this regard. 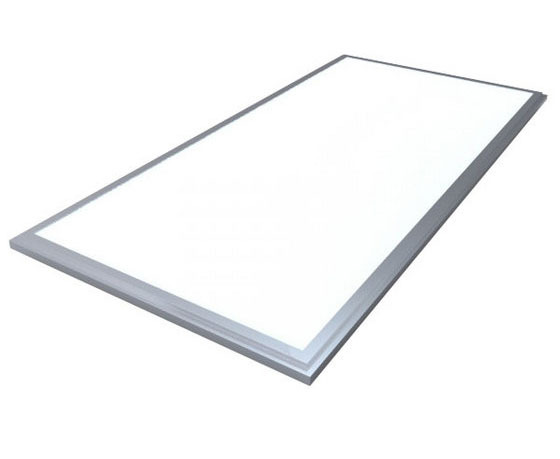 One of the main benefits of using 300×600 LED panel light is that you can save approximately 80%-90% energy and avoid the wastage, so you will be able to save on your monthly expenses and reduce the amounts of money you spend on the energy bill. In addition, you can opt for installing this panel light system using an Energy Star LED lamp, meaning that you can always choose to save more and spend lower amounts of money. There are many other aspects that can influence you to purchase the 300×600 LED panel light and the most remarkable ones are its operating voltage range, which varies between AC 100 V and 277 V, along with its frequency range, which is mostly between 50 and 60 Hz. 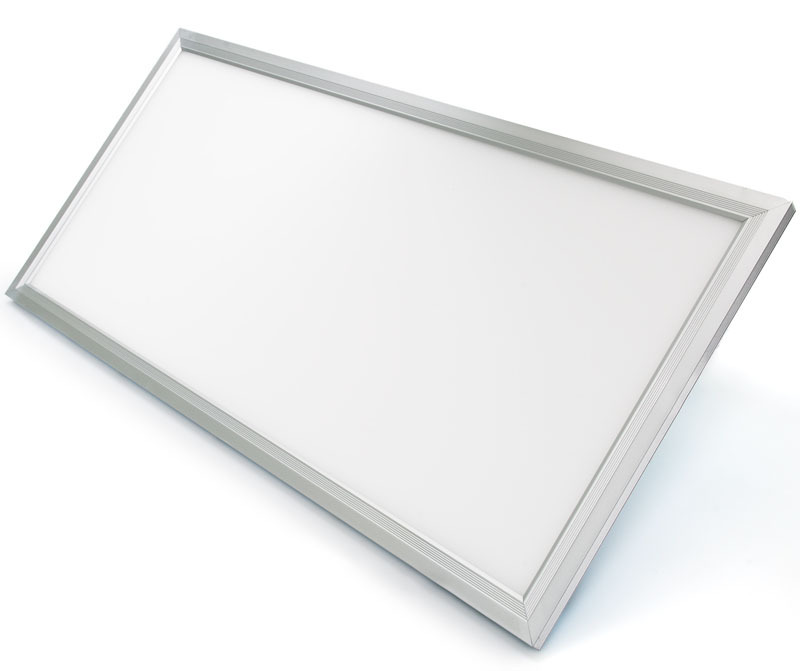 The 300×600 LED panel light can be easily installed even by inexperienced individuals, as you only need to remove the quartz lamp cup and then simply reattach the LED panel light cup. If you do not want to install it yourself, you are free to opt for skilled and professionally trained electricians instead, as they will offer you affordable and premium quality services. In most cases, we will offer you a 3-year warranty, so you will be able to benefit from all the great advantages and features of this LED light panel from a long time. Power consumption: 20-22W; Input voltage: AC 85-265V; LED quantity: 120 pcs; Light source: 4014 SMD LED; Luminous flux: 1200 lm; CRI: 70 min. ; Warranty: 2 years. Power consumption: 24W; Input voltage: AC 85-265V; LED quantity: 200 pcs; Light source: 4014 SMD LED; Luminous flux: 1500 lm; CRI: 70 min. ; Warranty: 2 years. Power consumption: 18W; Input voltage: AC 85-265V; LED quantity: 104 pcs; Light source: 2835 SMD LED; Luminous flux: 1400 lm; CRI: 80 min. ; Warranty: 3 years. Power consumption: 25W; Input voltage: AC 85-265V; LED quantity: 120 pcs; Light source: 2835 SMD LED; Luminous flux: 2000 lm; CRI: 80 min. ; Warranty: 3 years. Power consumption: 33W; Input voltage: AC 85-265V; LED quantity: 160 pcs; Light source: 2835 SMD LED; Luminous flux: 2600 lm; CRI: 80 min. ; Warranty: 3 years. Power consumption: 20W; Input voltage: 200-265V; LED quantity: 48pcs; Light source: Samsung 5630 SMD LED; Luminous flux: 1600lm±10%; CRI: 82; Warranty: 3 years. Power consumption: 33W; Input voltage: AC 85-265V; LED quantity: 96 pcs; Light source: Epistar 2835 SMD LED; Luminous flux: 1400 lm; CRI: 82 min. ; Warranty: 3 years.